The SEC has recently reiterated their intrigue surrounding ICOs and the crypto markets. Even with “reviews” currently occurring by the SEC there are still many ICOs available to the public. With such volatile markets it is always important to keep a close eye on altcoins with upcoming important dates(this week has 5!) and ICOs that are not folding to the pressure of the SEC. Fire Lotto is a crypto ICO that intends to change the way lotteries are held. Currently, the biggest benefiters of lotteries are not even the lottery winners, but the states and federal governments collecting outlandish taxes on the lottery winnings. Fire Lotto is very different. This crypto plans to literally bring the randomized lottery to the secure blockchain. Most ICOs launch prior to having a working product or prototype. Many ICOs raise millions of dollars solely on a team and white paper. Not Fire Lotto, they have a finished product that has already been successfully launched. Many lotteries have been accused of fraud, even the McDonalds monopoly game was in hot water many years back. Fire Lotto developed a unique one click mechanism which is exceptionally fast, convenient and secure. A unique aspect of the FLOT is that there is a dividend of 10% paid to each token holder when a lottery is won. 70% of the entire lottery is paid in a lump crypto payment to the winner with 10% going to the holders of the FLOT (Fire Lotto Token). This leaves 20% to the team, legal, and infrastructure of keeping the site running. Compared to the meager 25% you get in a “real” lottery that is likely manipulated by the governments running and taxing them, FLOT pays 70% (minus taxes of course). Plus, FLOT holders all get a dividend of the total lottery pool. This is dividend will be ever growing as the blockchain based lotteries get increasingly popular as an alternative to the public ones. 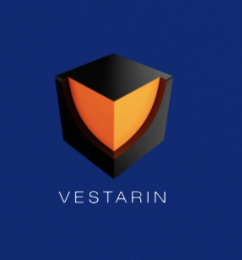 Vestarin’s presale ICO period ended very recently as they hit their presale hard cap.They raised 3000ETH during their pre-sale and are moving forward full steam with their ICO. During the regular ICO period VST will drop to a ratio of 1500VST per 1 ETH. Currently your bonus percentage is still much higher than that! The team is being led by the Dan Blizerian of Eastern Europe (huge publicity). Plus they have a prototype that can be seen and downloaded on their website. This is not one to miss prior to the ICO bonus decreasing! More than half way to its hard cap and it has the ability to solve one of the biggest issues in blockchain and ICOs. The Know Your Customer (the dreaded KYC form). If you’ve completed an ICO recently you know the form I’m talking about. 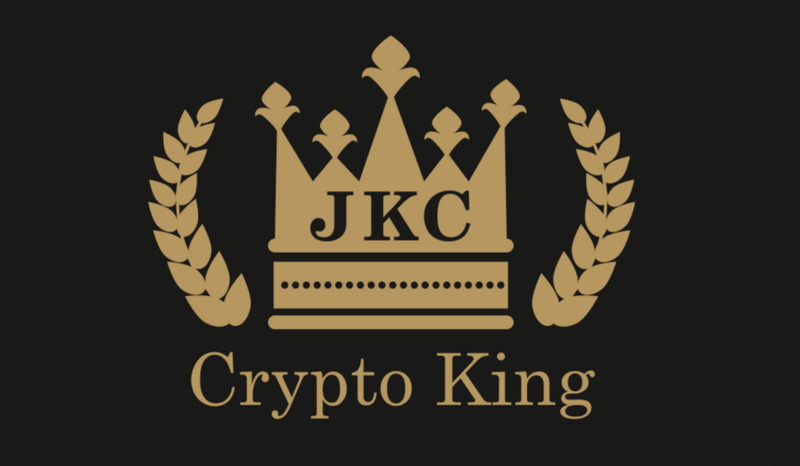 KYC is calling their concept a “Universal alternative to Personal IDs,” on the block chain. Their ICO is ending very soon with an 8% discount from the final ICO price still available. VINCHAIN is currently offering 24,000VIN per 1ETH prior to the soft cap being hit. The hard cap is 23,250 ETH (approximately $20 million). VIN started with a very meager bonus and that will only continue to decrease following the soft cap being reached. A car’s history on the blockchain, guaranteeing tampering with odometers and accidents no longer takes place. VIN with any market adoption will be huge! Mobilink Promises free voice and data around the world. No roaming, no cell phone bills. The user solely swaps in a Mobilink SIM card and they are ready to go. The SIM card automatically plays advertisements when the user is not using their phone for calls/data and this advertisement is what covers the “cost” associated with phone use. The user never has a phone bill! Plus they can actually be paid in Mobilink coins to listen to more advertisements! Now the Kingdom is on Discord: https://discord.gg/qTjQp8W (join the 4,000+ Kingdom!). ICOs That Remain Post SEC News! (Plus Tomorrow Top Alts for the Week Are Listed!) was originally published in Hacker Noon on Medium, where people are continuing the conversation by highlighting and responding to this story.